Today Naked launches its ‘Start Talking’ campaign for Gidget Foundation Australia; a not-for-profit that provides support for families who are affected by perinatal depression and anxiety (PNDA). 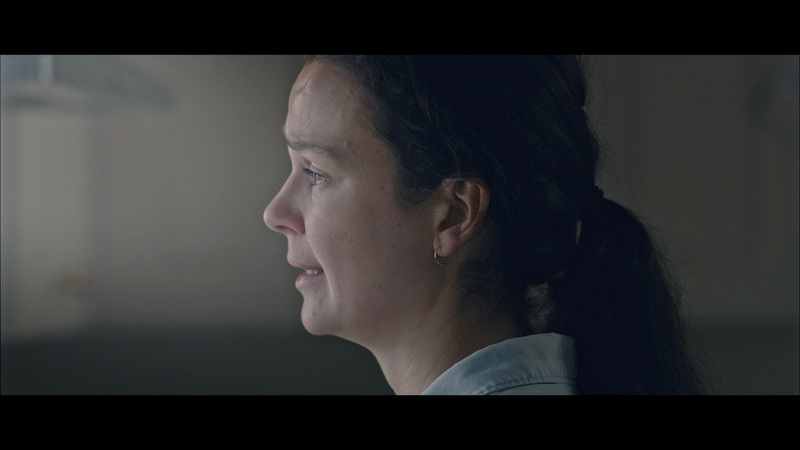 The centrepiece of the campaign is a powerful TVC that brings to life this common, but often hidden illness, and shows how Gidget Foundation’s ‘Start Talking’ telehealth program can help. The ‘Start Talking’ program, available via video call, substantially improves equity of access to perinatal health treatment services for people in regional, rural and remote locations across Australia. The TVC is the first piece of work to come out of the partnership between Naked and Gidget Foundation Australia and was directed by Steve Back from Brilliant Films. The campaign is on air from April 18 and will be screening across free to air and subscription TV and cinema. For more information about the Start Talking program click here.